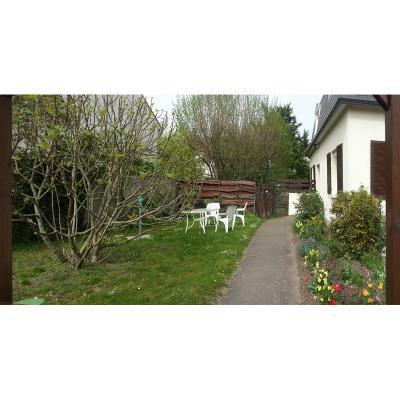 The small peaceful village of Le Mesnil-le-Roi, huddled between the Seine and the forest, close to Paris and the open countryside, stretches out between Saint Germain en Laye and Maisons-Laffitte. 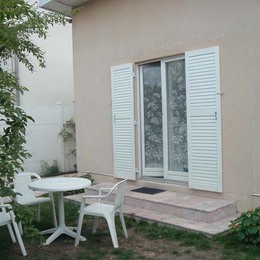 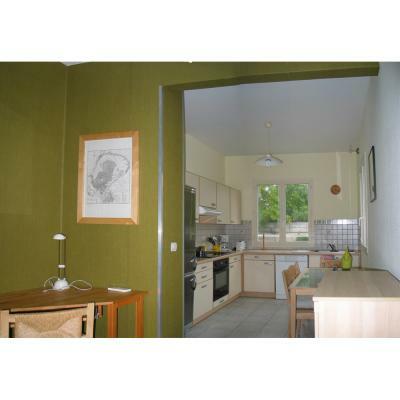 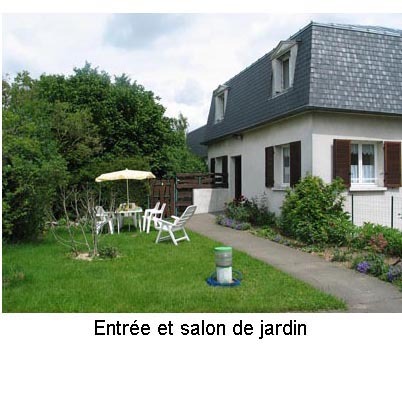 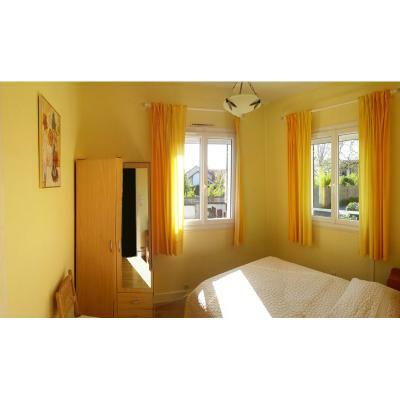 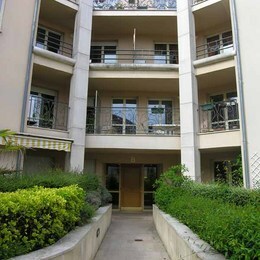 The Etape du Champ l'Oiseau has a comfortable 55m2 house with new fittings and its own garden. 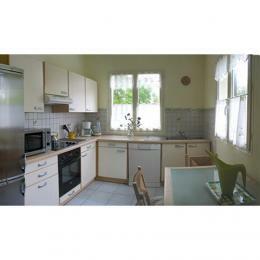 Separate kitchen (ceramic hob, microwave, oven, fridge-freezer, dishwasher). Lounge (convertible sofa, fireside chair, TV). 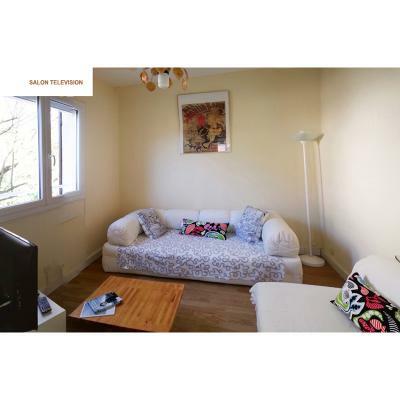 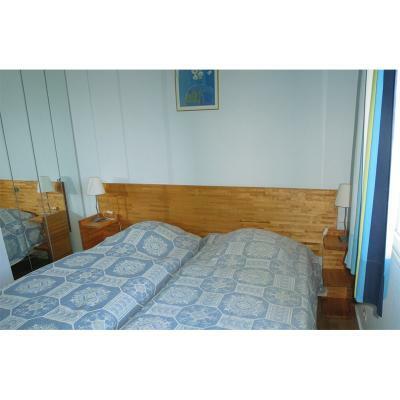 1 bedroom with double bed, 1 bedroom with 2 single beds. 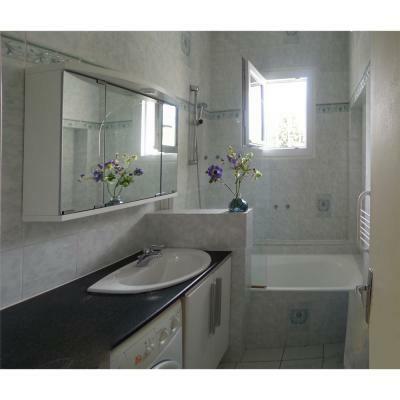 Bathroom (wall-mounted hair-dryer, heated towel rail, built-in washing machine). 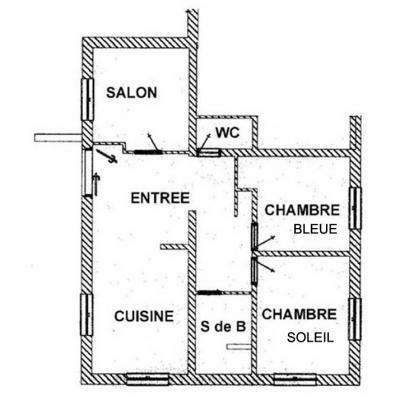 Separate wc.